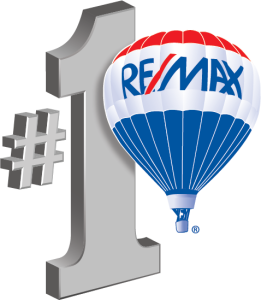 If you are considering buying Maryland real estate and you are a first time home buyer, I have good news. One of the best first time home buyer programs is offered by the Maryland Housing Opportunities Commission (HOC). The option 2 3% down payment is a no interest deferred loan and the money can be used for closing cost in the purchase of Maryland real estate. Please feel free to contact me at brienberard@mymarylandcastle.com or by phone at 301-604-0198 to discuss this or any other loan program. As always, for any real estate information visit Maryland home sales.